Shows the transmission frequency of the remote. Operating range from 200 to 1000Mhz. 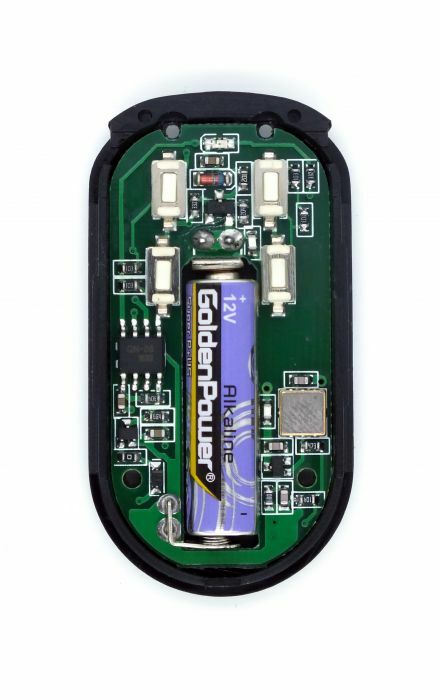 Works with 9 volt battery or external power supply.